Michael Jordan 1/6 Scale “I’M BACK” Home #45 Figurine by ENTERBAY – Coming to BAIT! The great Michael Jordan’s career was punctuated by an endless series of historic moments – one of which is being captured with ENTERBAY’s 1/6 Scale Home #45 “I’M BACK” Michael Jordan Figurine. BAIT will be hitting this year’s WonderCon – the convention that celebrates comics, anime, and popular arts with special guests, signing opportunities, games, screenings, panel discussions, presentations, and more – and we’ll be bringing a slew of exclusives along with us. The fan-funded, retro-inspired OMFG! (Outlandish Mini-Figure Guys!) 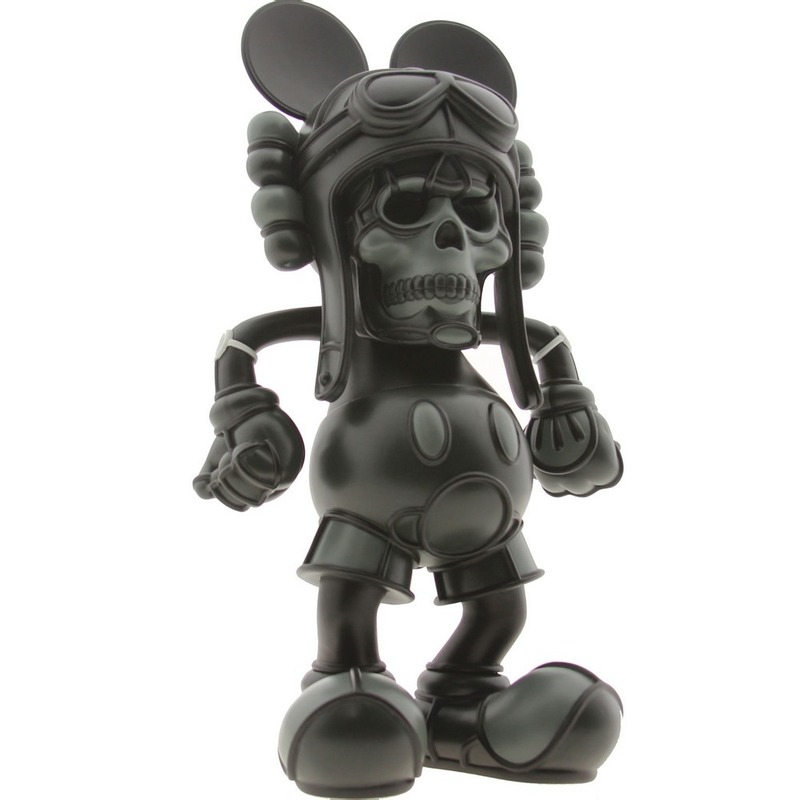 collectibles will be making an appearance at this year’s WonderCon in colors exclusive to BAIT! BAIT is proud to unveil another exclusive for its booth at WonderCon Anaheim, this time from renowned artist and muralist David Flores. 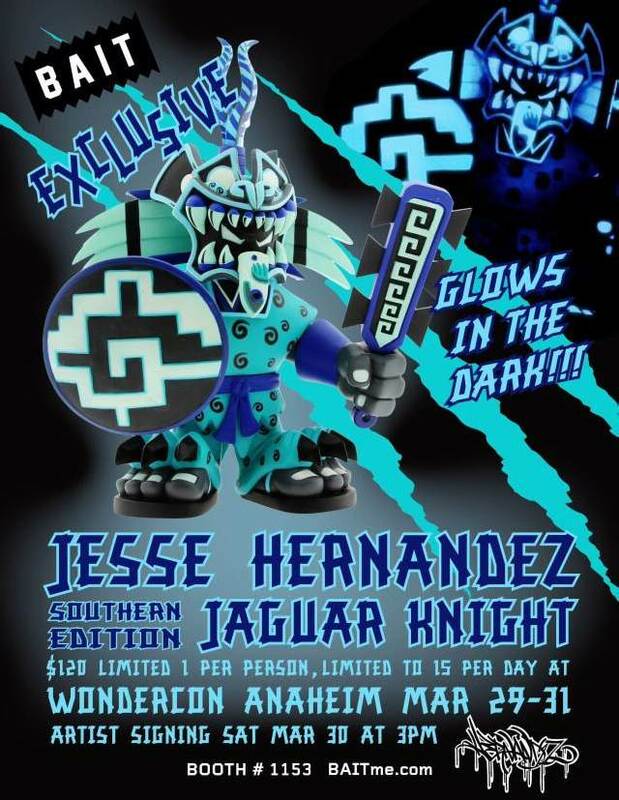 BAIT is taking over a booth on the WonderCon Anaheim floor this year and will be bringing some exclusives to the festivities – including this Jaguar Knight “Southern Edition” figure by Jesse Hernandez!